So I just got back from Las Vegas last week, and even though it wasn't humid as it is in NJ, it was still between 100-110 degrees, making it feel like I hot blow dryer was constantly aimed in your direction. Here's a look at some skincare and accessory essentials that helped me withstand the heat, as well as working all day at Las Vegas Market. For skincare essentials, SK-II Facial Treatment Essence is always part of my regimen. I use it morning and night right after my cleanser and before applying a serum. It helps my skin feel hydrated and refreshed. This has 90% Pitera, the main ingredient which does wonders on my skin. I suggest getting a sample from Nordstrom or picking up the Pitera Essence Set to try this and some of their other products. I can honestly use skyn ICELAND Hydro Cool Firming Eye Gels ($30) at anytime - on the plane, in the morning before I apply my makeup, at the pool, or in the evening. I always keep these refrigerated in the summer for an extra cooling effect. 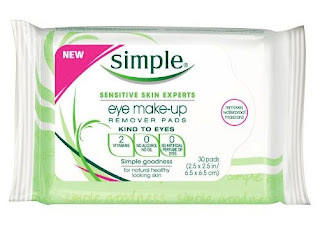 If you are feeling sleepy this will instantly these will instantly refresh your eye area and wake up your eyes. 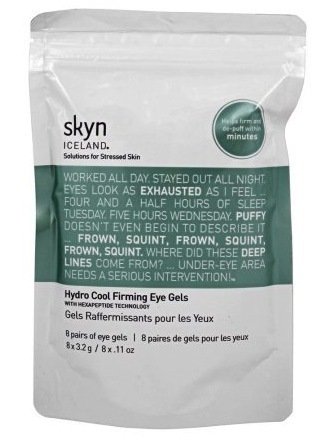 You just keep the eye gels on for 10 minutes to de-puff your eyes and reduce the appearance of fine lines and wrinkles. For lounging at the pool. 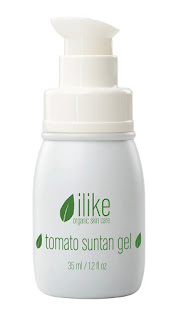 I prefer to use organic Ilike Tomato Suntan Gel (has been discontinued) as a secondary option for protecting against damaging rays. This doesn't block sun entirely, so I still like to use an SPF 30 sunscreen for my face. Colorescience Sunforgettable Mineral Sunscreen Brush SPF 50 ($57) keeps my face from looking oily and shiny while protecting my skin, since the rays are strong in the morning and evening when traveling to and from market. When it's super hot, my eyeliner starts to run as quickly as I put it on, so Simple Eye Make-Up Remover Pads ($5.99) come in handy for cleaning up my eye area without causing irritation. Usually if you see me at market I will be sucking up the pain standing around and walking the showroom in 5 inch heels for most of the day instead of feeling short and comfy in flats. I try to apply Topricin Foot Pain Relief Cream before I put on my heels in the morning and when I finally get to take them off at the end of the day. 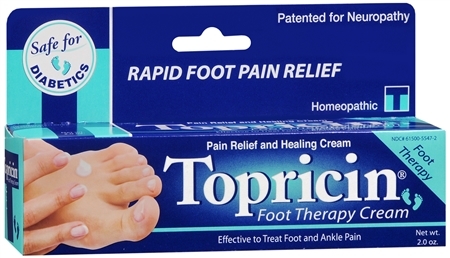 It's hard for me to tell how well this really works, since no matter what I'm going to feel pain from wearing heels all day. But I'd like to think this helps to decrease some of the pain. 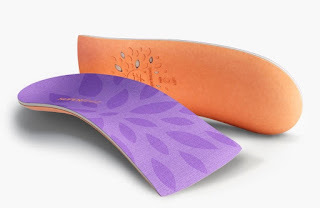 Also to alleviate some of the pain from wearing heels, I began wearing Superfeet me High Heel 3/4 ($29.95) insoles. The heel cup and foam of the insole adds cushioning and support, and actually keeps my feet from sliding out of my shoes. Many insoles I use have an adhesive backing, and I like that this one doesn't, so you can easily switch them out of different shoes. Also there's no need to cut these down to size. I am constantly charging my phone while it's in use, so once my phone case chargers run out I need something to juice it up pretty quickly. 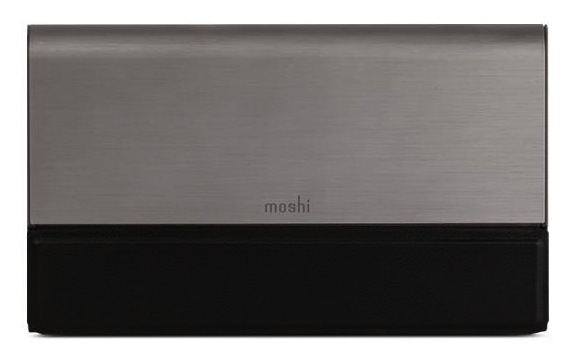 The Moshi IonBank 10K is great for on-the-go portable charging, with hideaway lightning and USB cables. With 10,300 mAh, that's enough power to recharge an iPhone 6S up to four times. Malouf's new Zoned Dough Lavender travel pillow made its debut at Las Vegas Market. 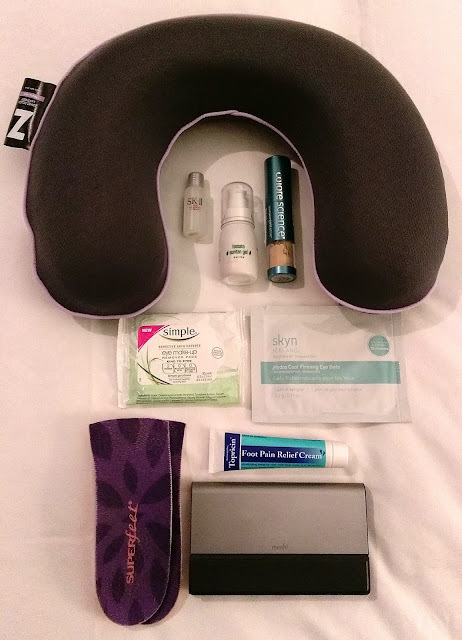 This is my new favorite as far as travel pillows go, since the dough shape is easiest for me to travel with. I can store it in my tote and just throw it around my neck as I'm getting on the plane. The Dough memory foam is infused with real lavender oil, has pin-core ventilation, and is super soft with a tencel mesh cover. I had a red eye flight on the way back from market and I don't know what I would have done if I didn't have this pillow! The lavender scent definitely helped me relax and fall asleep.